COVENTRY Conservative party has elected a new leader and deputy leader. Councillor Gary Ridley will also become opposition leader at Labour-dominated Coventry City Council – in addition to heading the local party – at the council’s annual general meeting on May 18. He replaces Coun John Blundell, who will become deputy Lord Mayor. Coun Ridley’s new deputy is councillor Allan Andrews. Coun Ridley was a leading cabinet member for six years prior to 2010 when the Conservatives ran the council. 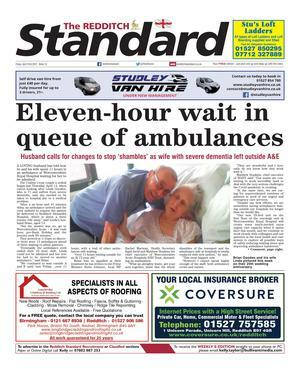 After a few years away from the council, when he continued to work for the party, he returned as a councillor for Woodlands ward in May last year. He stood in the general elections of 2010 and 2015 in Coventry seats, which were retained by Labour. He said his first task will be to appoint a shadow cabinet and fill a range of other positions. Coun Ridley said: “It’s an honour to lead Coventry Conservatives but one which comes with enormous responsibility. “I think people are fed up with ‘business as usual’ politics where politicians shout at each other as if it’s all a game. “Under my leadership we’ll be an effective but responsible opposition working constructively for the good of the city. 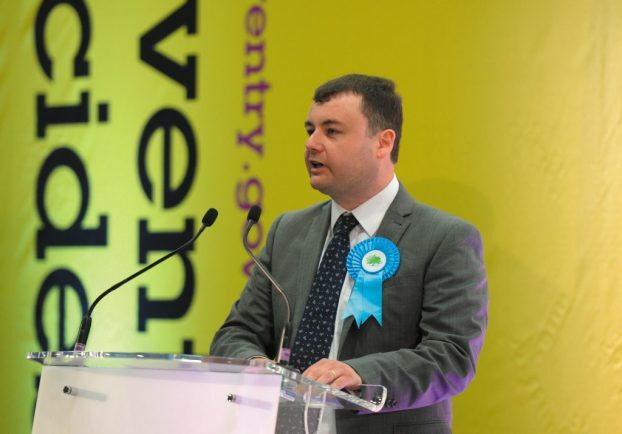 Coun Andrews said: “I am thrilled to be back as deputy leader of Coventry Conservatives. “We have a big role to play in holding the current Labour council to account and in ensuring that our city forges a productive relationship with the newly elected Mayor, Andy Street.